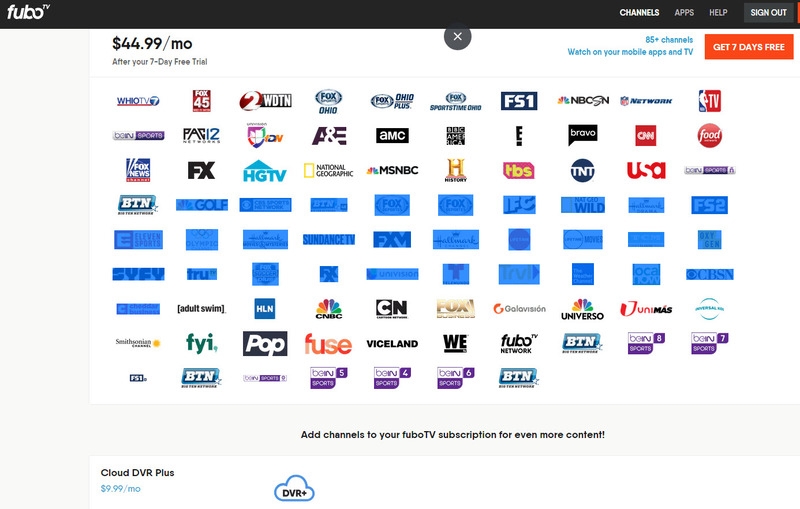 Philo offers subscribers over 40 top-rated television channels for just $16. 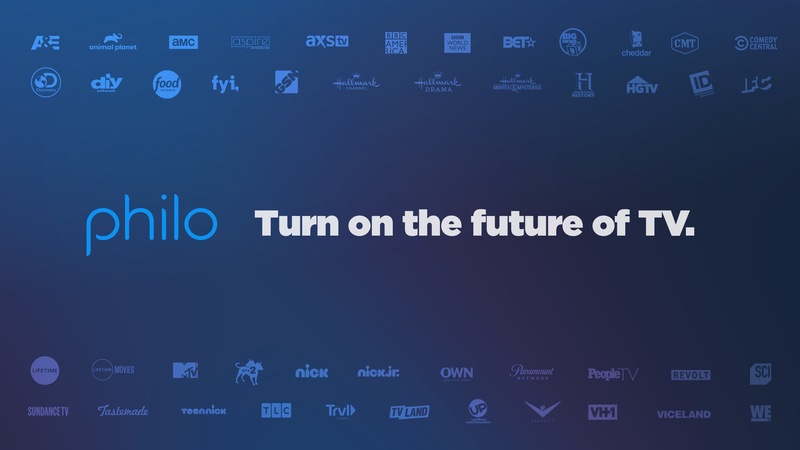 In addition to being the first entertainment-focused streaming TV service, Philo offers live TV, unlimited DVR, on-demand, and content from top programmers all available on browsers, iOS, Roku, Fire TV, and Apple TV with more to come. FuboTV is a sports-centric Internet TV streaming service with the world’s most popular live sports and entertainment content. The service offers access to national and regional networks via TVs, tablets, mobile devices, and desktop computers. 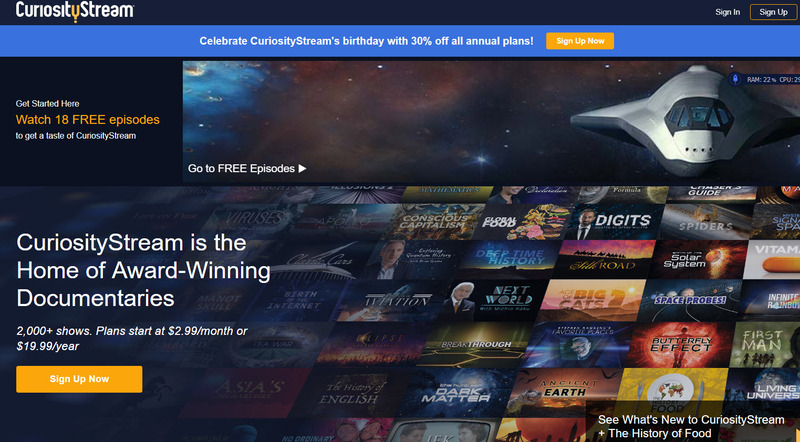 CuriosityStream is the world’s first streaming service dedicated to quality, factual television programming , created by the founder and former chairman of Discovery Communications, John Hendricks. CuriosityStream creates, curates and distributes the world’s best nonfiction documentary content available without commercial interruptions, anytime and anywhere.